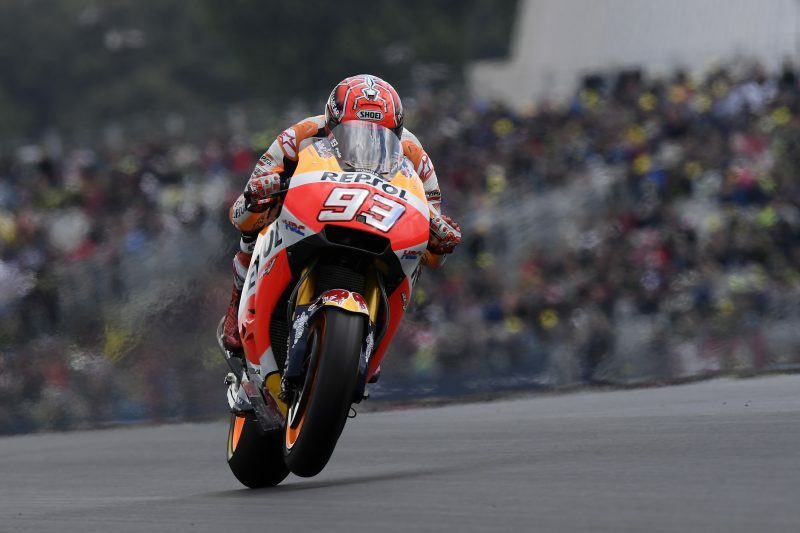 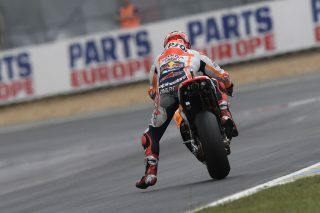 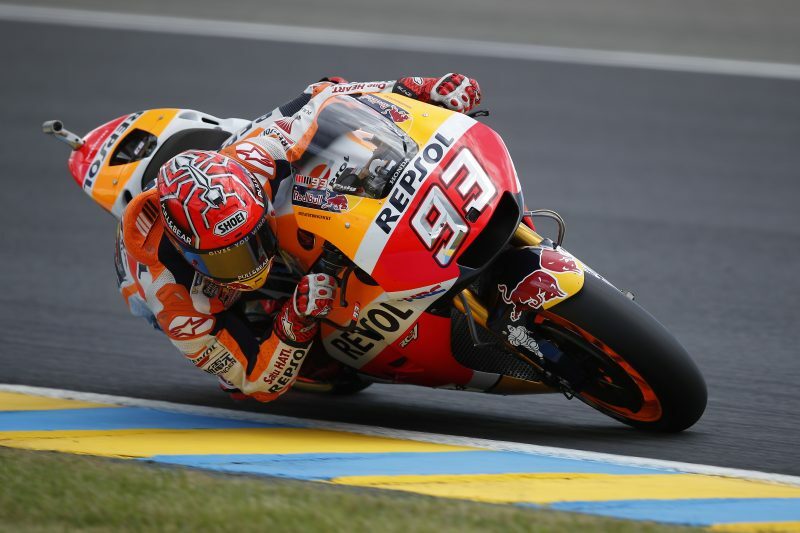 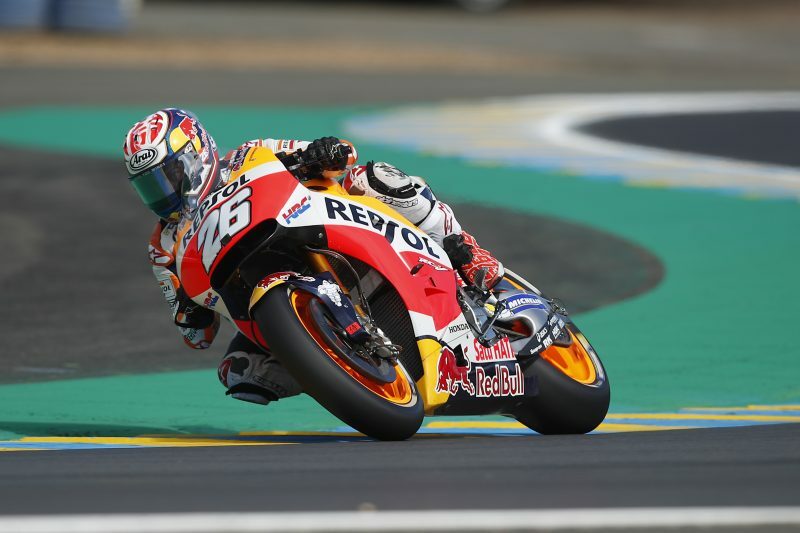 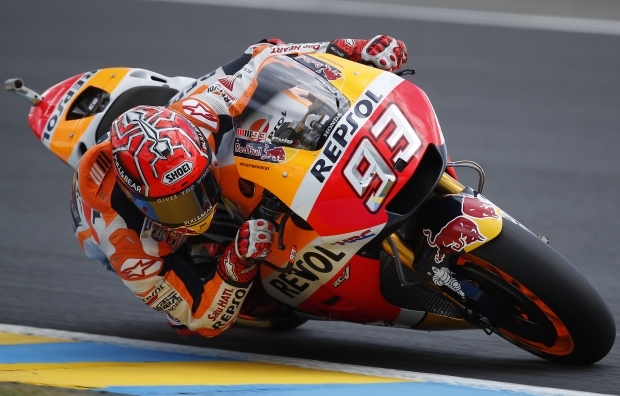 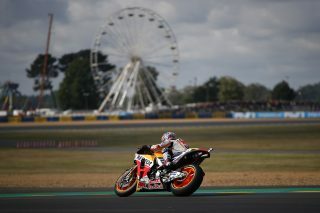 Marc Marquez and Dani Pedrosa will start tomorrow’s French GP from the fifth and 13th places on the grid, respectively, despite both being quite fast during the course of the day. 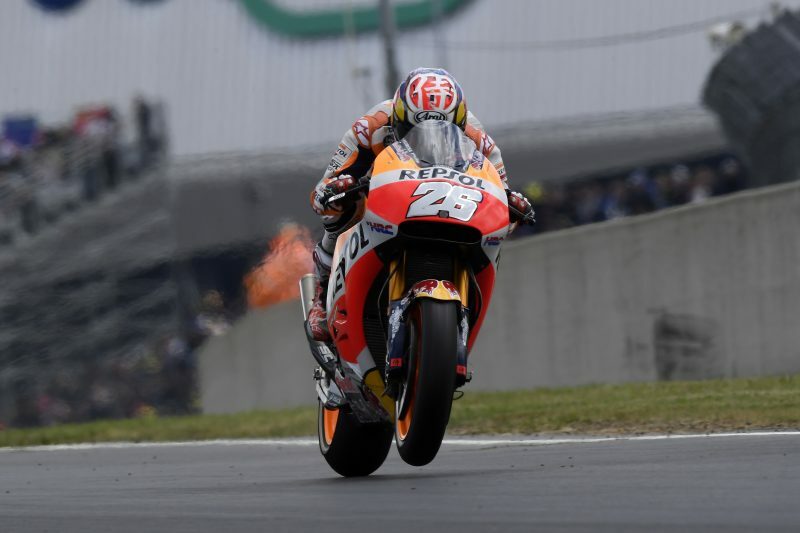 Marc’s progression in his work to find the best setup has been affected by the limited dry track time and by two small crashes, in FP4 and in QP2, though both incidents were without consequence. 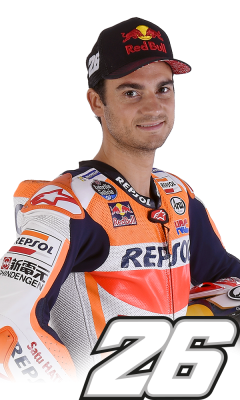 After solving some setup issues in the morning’s damp-but-drying FP3 session, preventing him from gaining direct passage into Q2, Dani was very fast in FP4, ending a close second. 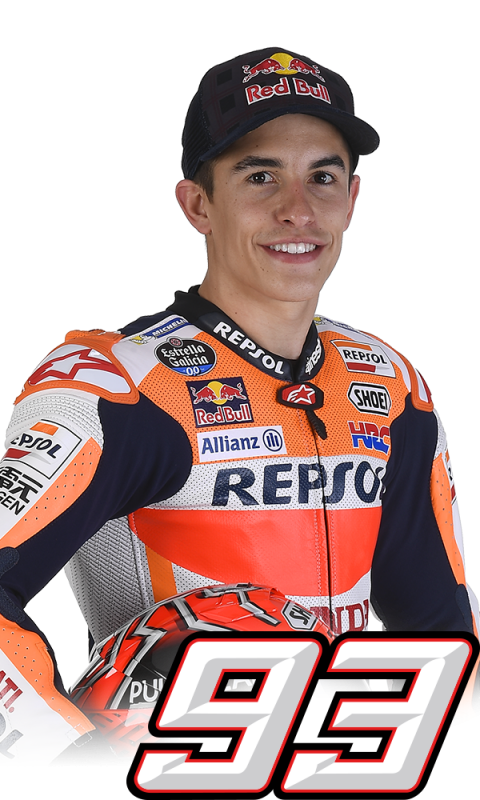 He was able to keep up his speed in QP1 but ultimately lost his provisional second place to Johann Zarco by just 48 thousandths of a second. 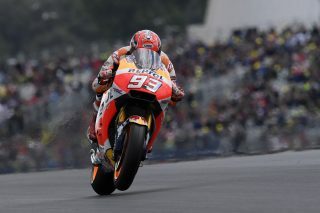 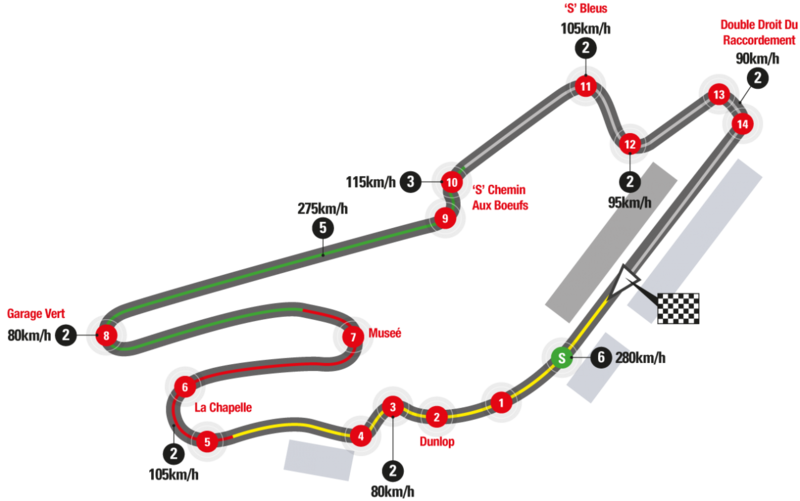 He therefore had to settle for a fifth-row spot despite the fact that his QP1 lap time would have placed him on the second row. 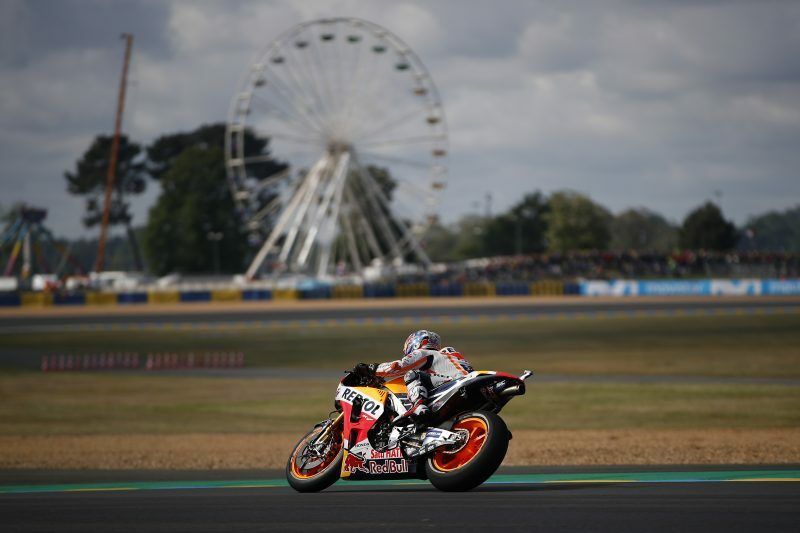 The Repsol Honda pair look forward to making use of the tomorrow’s warm-up to finalize the last details of their setup before the race, which will start at 2 p.m. local time.